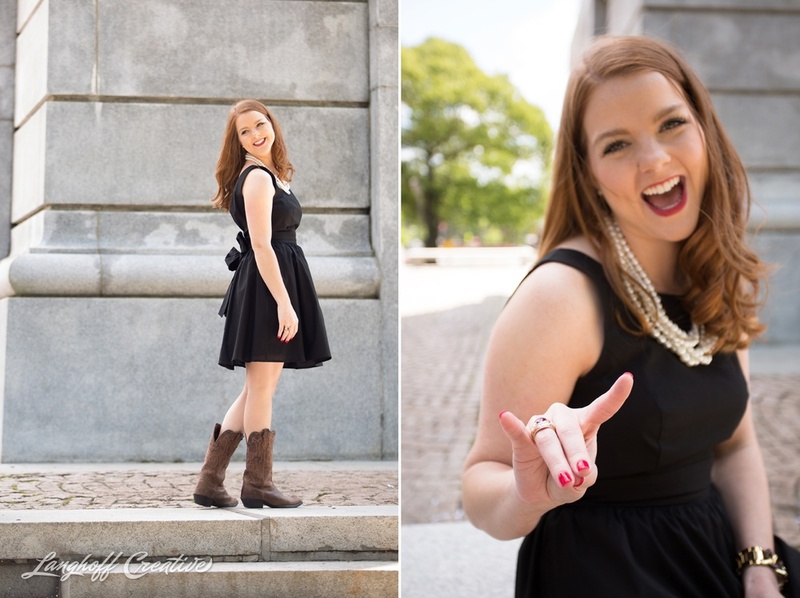 A touch of a North Carolina accent, gorgeous red locks, a little bit of sass, and a whole lot of southern sweetness, Samantha is the real deal. 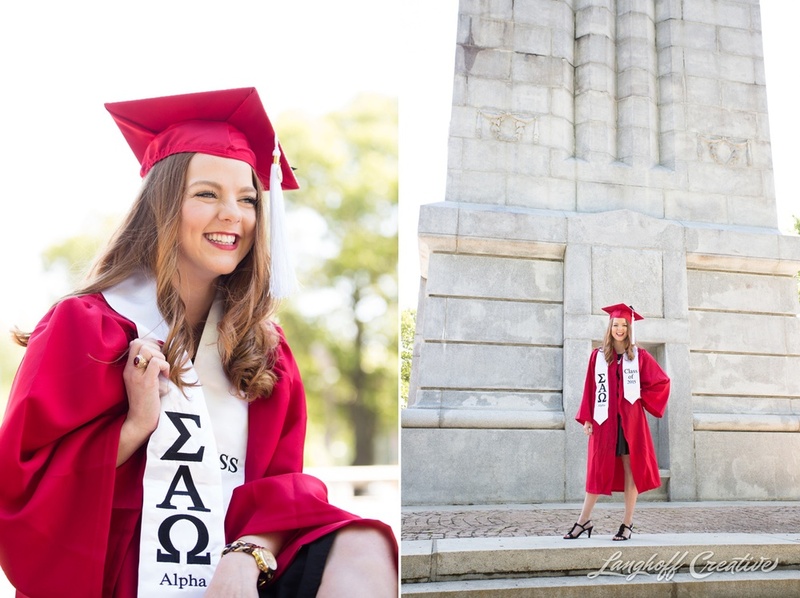 She just graduated in the Class of 2015 from NC State and absolutely loved her time there. 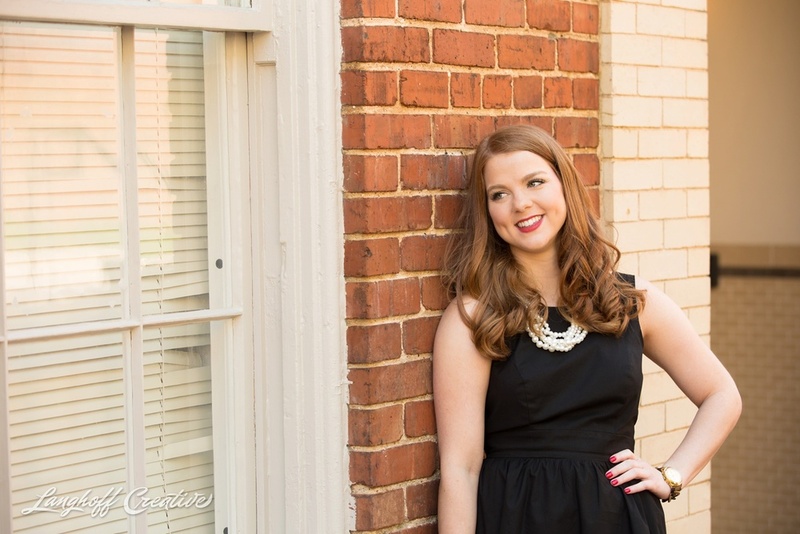 She represented the Wolfpack well, soaked in the excitement of football games, got involved in her Christian sorority and studied TONS (you'd have to when you major in Environmental Health with focuses in Environmental Toxicology and Epidemiology). 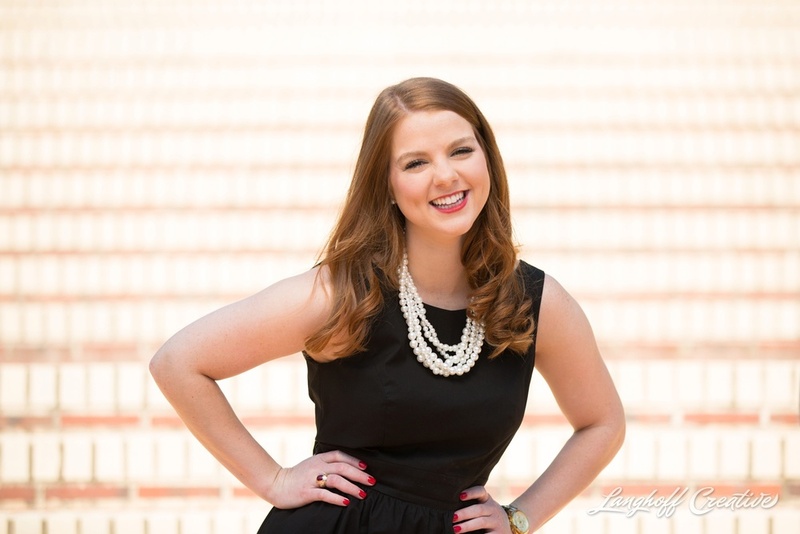 Although she's still making decisions for her future—graduate school or otherwise—one thing is certain: Samantha is a go-getter with endless future potential. Currently, she works for the North Carolina General Assembly under NC Speaker of the House, Tim Moore, and has the coolest stories of her experiences there. Anyone who knows Samantha well knows she also has a sentimental side to her, too. 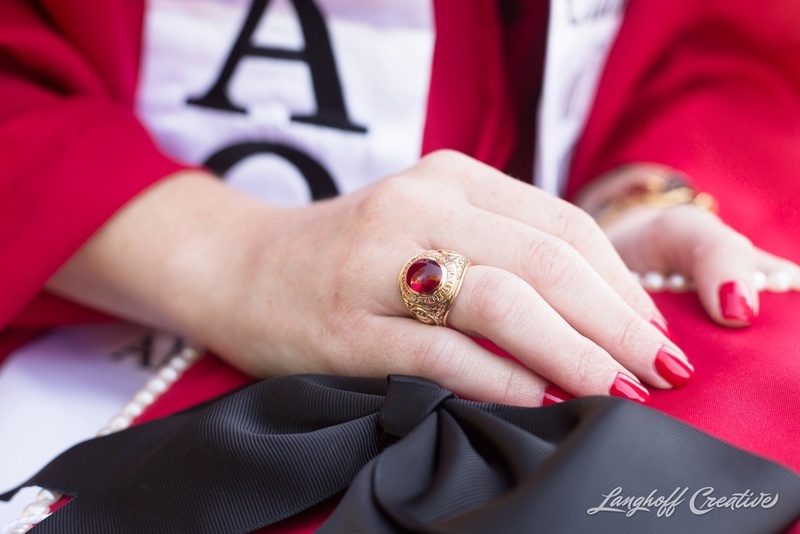 Before we did this College Senior Session, Samantha tag-teamed with her brother and mom to secretly get her hands on her late grandmother's NCSU alumni ring. Since her grandmother was very involved during her days on campus there, was a huge advocate for continuing education, and even started a college fund for Samantha, she would have been so proud to see Samantha graduate. 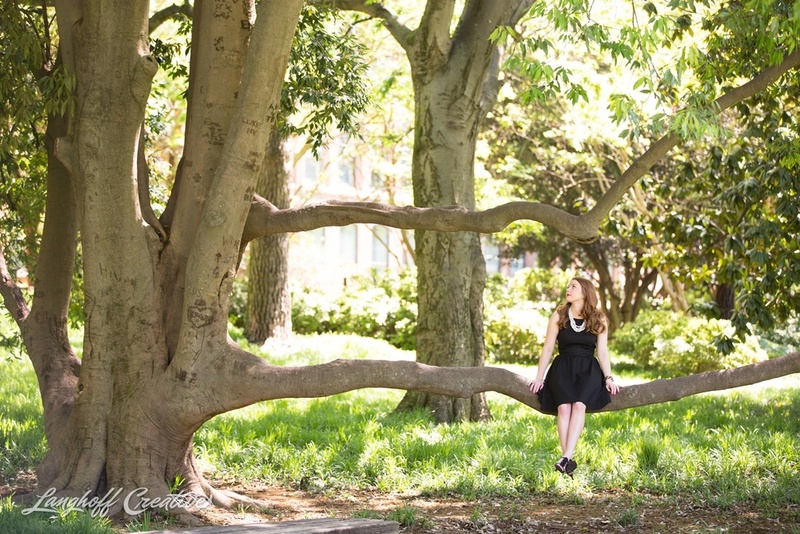 This afternoon, Samantha gushed about the stunned look on her grandfather's face and her father's emotional reaction when they saw her wearing her grandmother's ring at graduation, and especially when she presented them with printed photos of her wearing the ring during this Session. How special! "Special" describes Samantha perfectly. I'm so glad I've gotten to know her better over the last few months and feel honored to have her as one of my friends. 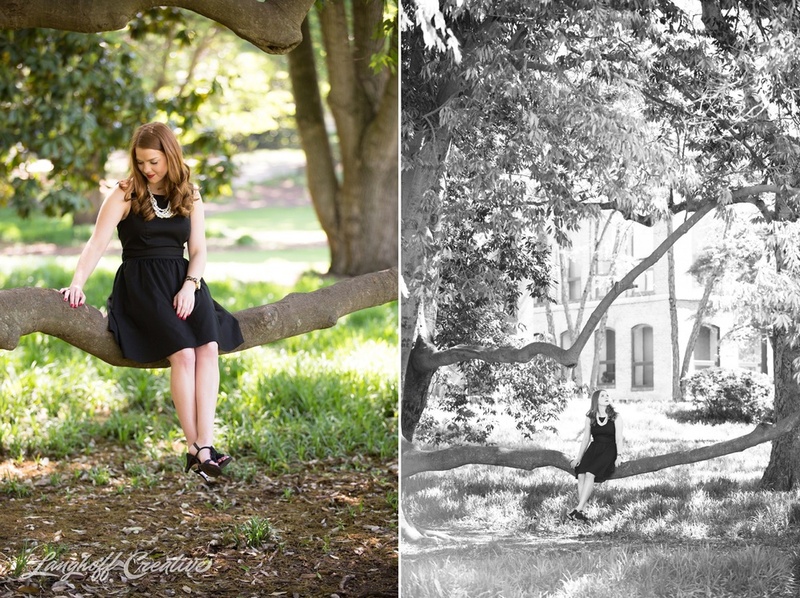 I hope you enjoy these highlights from her recent Session.